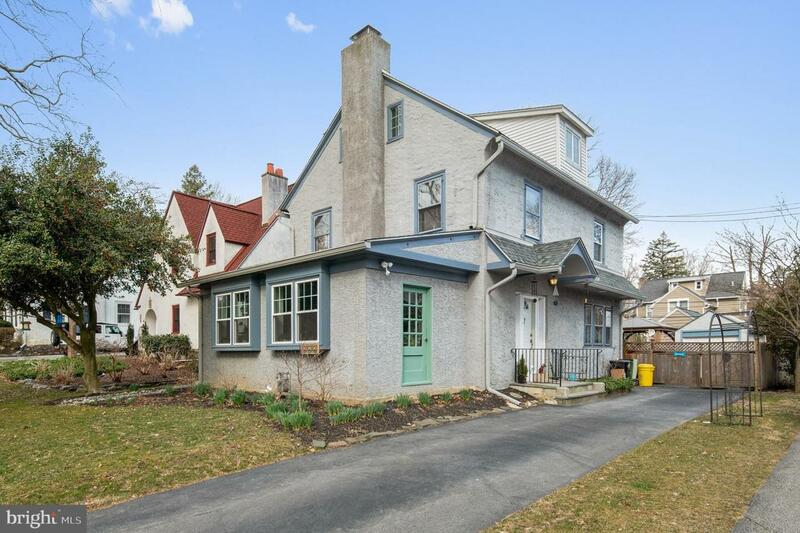 Beautiful home in Narberth on a quiet tree lined street which is walking distance to downtown Narberth providing access to shopping, restaurants, parks and public transportation. Updated with new roof (2015), New windows (2018), New Driveway (2015) as well as new closets, deck/gazebo and fencing. Three Floors of living space with Four Bedrooms, Two Full and One-Half Bath allowing for many options for any family. The first floor has a large living room with fireplace and built-ins, sun-lit family room/den, dining room, and an updated kitchen with stainless steel appliances, maple cabinets, granite counters, ample counter space, island with seating and access to the laundry room with cabinetry and half bath. There is a side door off the laundry room that provides access to the fully fenced in yard, deck and gazebo, storage shed, and one car detached garage. 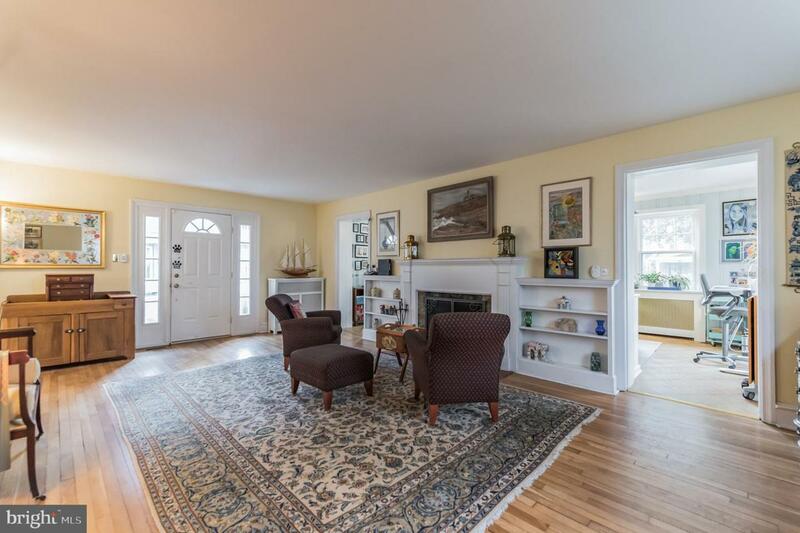 This floor has high ceilings, hardwood floors, deep-set windows and has been professionally painted. 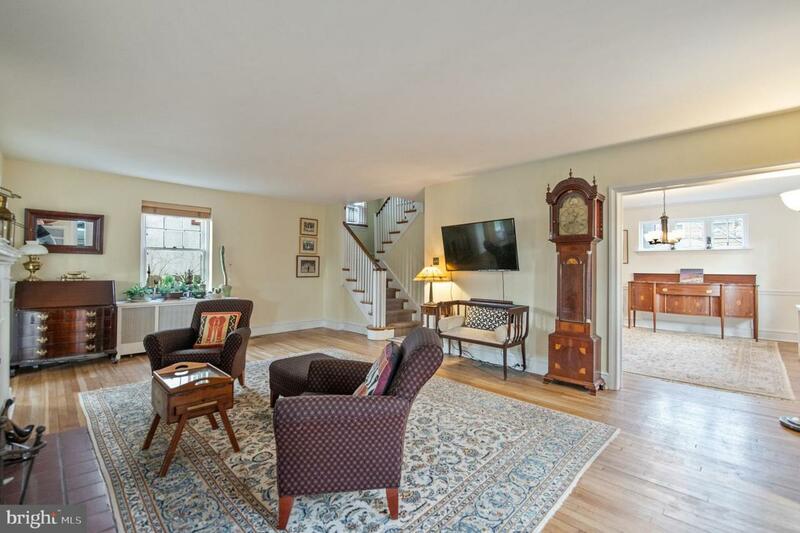 The second floor has three large Bedrooms with ample closet space and an Updated Hall Bath and large linen closet. The Third Floor has an oversized Bedroom, a Full bath with updated frameless glass shower and extra Attic storage Space. The basement is unfinished, housing the utilities along with plenty of storage. There is a private driveway and a one car detached garage. 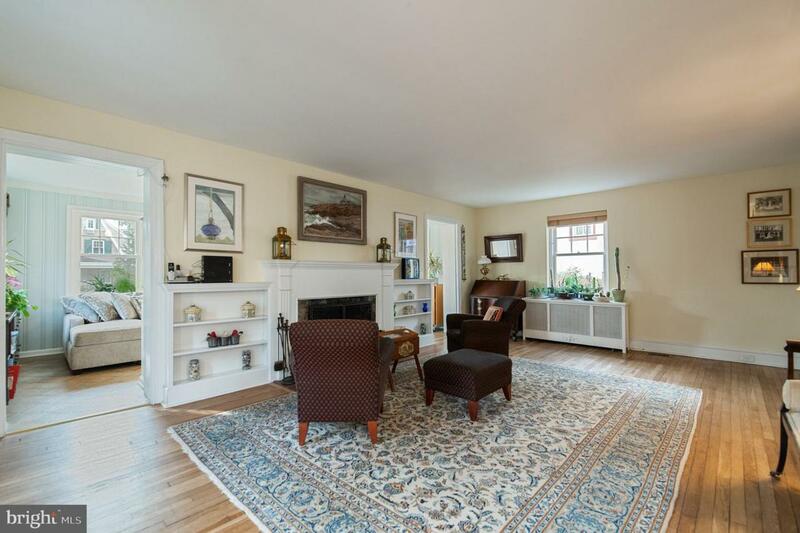 This is a special property combining the charm and details of yesteryear with modern updates and convenience.